The Wirehaired Pointing Griffon is a relatively healthy breed with little known medical conditions that exist. While there may be minimal medical concerns, there are some that you do need to be alerted to, especially if you come across an irresponsible breeder. Some of those conditions include hip dysplasia, entropion, otitis externa, and ectropion. To ensure you have a healthy puppy, you should check him or her over before purchase and get a health guarantee from the breeder you work with. Hip dysplasia is a concern in many breeds of dogs, especially those that are considered to be larger. This condition affects the hip socket and joint, and can be extremely painful. When your pup does experience this condition, he or she will have trouble walking or getting up from a laying down position. 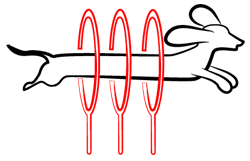 Often times, this condition is crippling and may lead to arthritis. 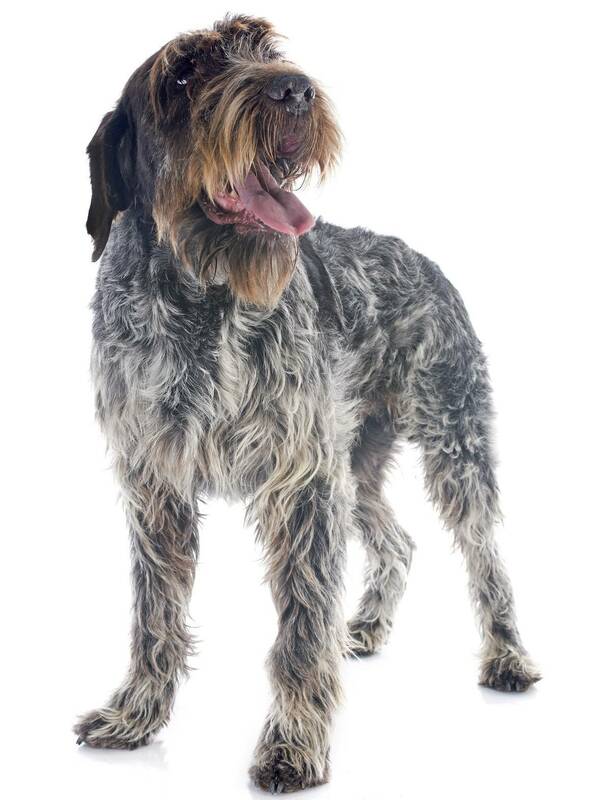 Entropion is a genetic condition that may be passed down to your Wirehaired Pointing Griffon. 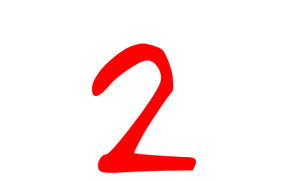 This condition occurs when the eyelid is inverted or folded inward. When this occurs, the eyelashes on your pup’s eyelid will scratch the eye and this can lead to an infection caused by the scratching. Otitis externa is a condition that causes chronic inflammation in your pup’s external ear canal region. This inflammation can be painful and will affect the middle of the ear as well. You may notice that your pup’s ear is a bit swollen, tender, or hot to the touch. Ectropion is another genetic condition that may affect your Wirehaired Pointing Griffon. This condition occurs when the bottom eyelids will roll out or droop. This causes them to appear dropped and red in color, as you can see the inner eyelid of the pup. 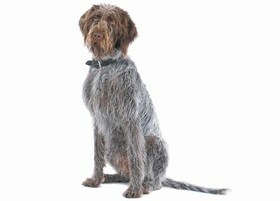 This condition is not painful for your Wirehaired Pointing Griffon. The Wirehaired Pointing Griffon has a life expectancy of 12 to 14 years. The Wirehaired Pointing Griffon is considered an outgoing pup who is friendly and also quite trustworthy. You can expect your pup to be near your side, but not under your feet, as you walk around the house. Your puppy will want to be treated as a companion and will be very loyal to you and those in your family. This breed is often funny and comical at times. The longer you laugh at his or her antics, the more he or she will continue to perform for you. 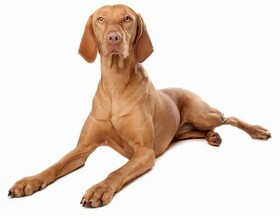 This breed is considered to have watchdog abilities and can be used as one in your home. You will find that your pup barks when someone approaches your house. The Wirehaired Pointing Griffon is a good choice for any new dog owner simply because this breed is relaxed, easy going, and is easy to care for. Your puppy will adapt well to your home and does great with children and other pets. You will find that this breed is quite affectionate and likes to cuddle from time to time. This breed is active and will not do well in an apartment. He or she does need a yard to run around in and is better suited for an active family who wants to play with their pup or take their pup on trips. This breed is moderately easy to train. You will find that your pup does learn, but it takes a bit longer for your pup to catch on and you need to remain patient and calm. The Wirehaired Pointing Griffon has moderate grooming needs and will need some attention. You should brush your pup’s coat every day to remove debris, tangles, and mats. Your pup will need to go to the groomers every couple of months to be trimmed and stripped. You will notice that this breed does not shed a lot at all and is ideal for those who do not want a pup who they have to clean up hair after. You only need to bathe your pup once in a while and when you do choose to bathe your pup, you should choose a mild shampoo that will not strip the oils from your Wirehaired Pointing Griffon’s skin. It is important that you clean your pup’s ears at least once per week, especially since he or she has floppy ears. When you do clean your dog’s ears, make sure only to clean the outside and never put anything into your pup’s ears, as this can easily injure him or her. 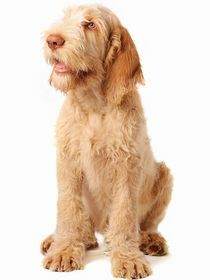 Lastly, you need to trim your pup’s nails at least once per month to ensure that your Wirehaired Pointing Griffon’s nails do not grow too long, as this can be painful. The Wirehaired Pointing Griffon will consume about 2.5 cups to 3 cups of dry kibble per day. You should feed your new dog a high-quality food that contains wholesome ingredients and has all of the nutrition needed for your pup to thrive and grow properly. Looking for a Wirehaired Pointing Griffon? A Wirehaired Pointing Griffon puppy will cost you about $650. It is unlikely that you will find this breed in a shelter, but that is always a good place to check first. In addition to the cost of the puppy, you also need to factor in the cost of puppy food, supplies, vet checkups, vaccines, and similar. Ranking takes into account a few basic factors including cost, skill level needed, high vs low maintenance and how critical regular training is to success. The Wirehaired Pointing Griffon makes a wonderful choice for any home and this breed is good with kids and other pets that reside in the home. This pup will need a lot of exercise and needs a home with a yard. 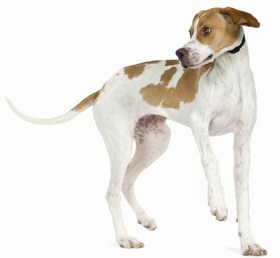 While this breed may be a bit more difficult to train, this breed is recommended for new and inexperienced owners. This breed ranks a 2.